The Limassol Golf Club is a duly registered Sports society in Cyprus and has been in existence since February 20th, 2005. 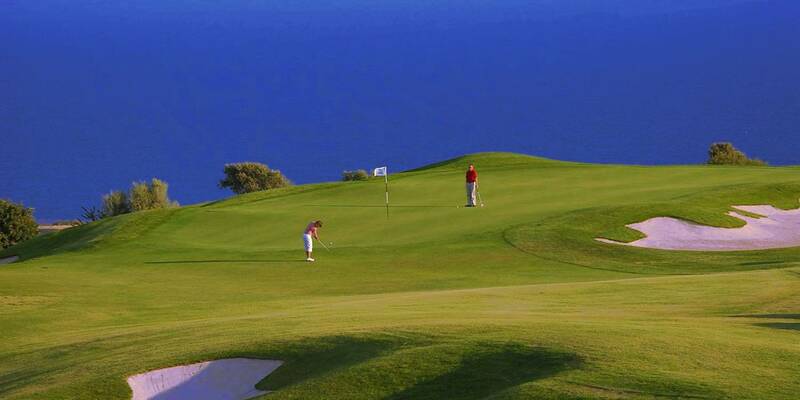 We are a group of Golf enthusiasts with Limassol as our domicile. We are a member of the Cyprus Golf Federation as well as the Cyprus Athletics Organization. 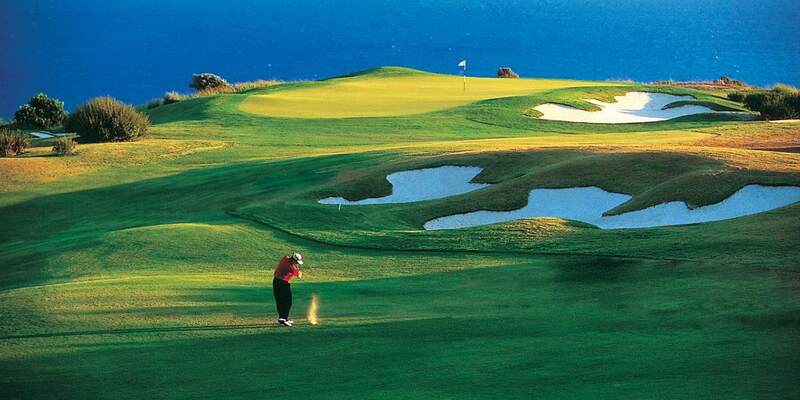 To obtain privileged rates at all the Cyprus golf courses.